Financing at Kentville Mazda is easy, simple, and always enjoyable. We want to help you save money and find a financing or leasing solution for your next Mazda vehicle that is within your budget. If you want to do business with a team of experts who can answer your questions without any pressure, come to Kentville Mazda today. At Kentville Mazda, you will find the financing or leasing plan that perfectly suits you. Our team will take the time to answer your questions and understand your needs in order to find the most advantageous solution for you. 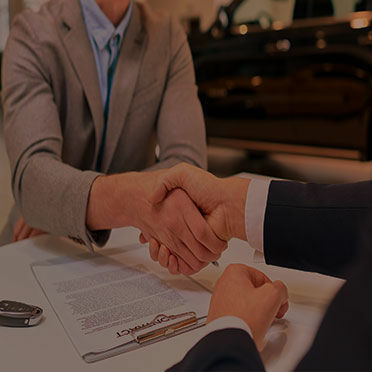 Our team of financing experts at Kentville Mazda know that financing a new car or a pre-owned vehicle can be an agonizing experience, and that's why we're doing everything we can to make it more enjoyable. Discover how Kentville Mazda can help you with financing or leasing your next Mazda vehicle. Our team is always here for you and they cannot wait to work with you.